Rancocas Village > Events > Special Event > Rancocas Children’s Christmas Party! Rancocas Village Residents – Join us! 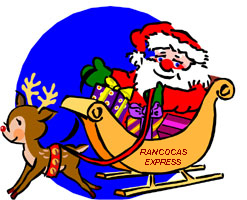 Santa is looking for children and grandchildren of Rancocas residents (up to 12 years of age)! 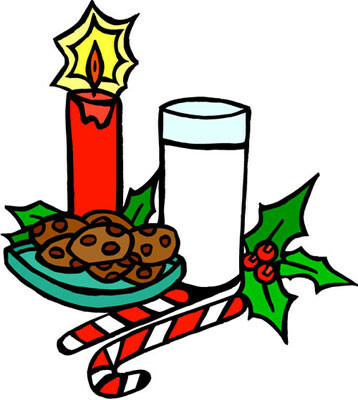 Join us for some milk and cookies, Christmas carol singing and a story while we wait for Santa’s arrival! Santa will have a special surprise for each child! Lisa Baker: Call or text (609) 284-5521 or e-mail leelee_218@yahoo.com with your child’s name and age so Santa’s elves can pack the sleigh just right!